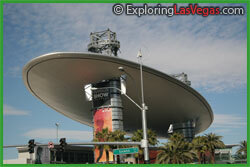 Las Vegas is one of the most popular places to get married in the world. Millions of couples head to Las Vegas every year. When you plan to get married in Las Vegas, you may want to consider purchasing a Bridal Package. Everything you will need to ensure your wedding is successful is available in these helpful packages. Make sure you know what you want in a Bridal Package before making a purchase. 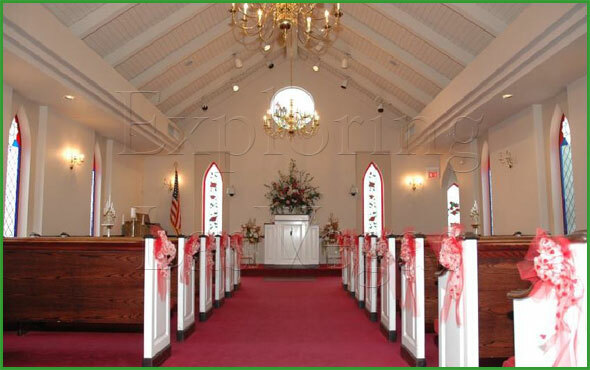 If you plan to have a Las Vegas wedding, you should consider getting married at Special Memory Wedding Chapel. With this package through Miracle Mile Shops, you will receive a gift certificate for $50 off when you purchase a wedding package at Special Memory Wedding Chapel. Relax before or after your wedding with a mini-facial and stress relief demonstration at Origins. The entire wedding party can view the demonstration. On your wedding day, have your makeup done for you at Origins. You can also save $100 from the purchase of a Wright and Lato wedding band from La Reverie. That is not all of course. Once you are married, enjoy a private dinner alone at your choice of restaurants (based on the Miracle Mile Shops restaurant list). You will receive a $15 gift certificate to help pay for your meal. Other benefits of the Special Memory Wedding Chapel Bridal Shopping package include a directory for shopping and dining courtesy of Miracle Mile Shops, a coupon saving book, a limited edition postcard pack, an exclusive silver keychain and luggage tag, a nylon travel bag that is collapsible, and a gift with purchase voucher for the Hawaiian store, Hilo Hattie.